We do not discover anything new if we say that a look tells more than a thousand words. Sitting next to Silvo Črnko, Winemaker of Maribor, Slovenia, we share some wine around a table in a space that is more than just a winery and a home, is a legacy of generations. 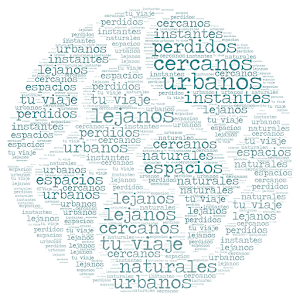 The whole environment speaks to us of that tradition, and the look of Silvo gives us the answers we seek almost without the need of words. We talk about many things, but when he speaks about Oceanus, and tells us how the idea of producing it under the waters of the Adriatic arose, something special is reflected in every single feature of his face and in the sparkle of his eyes. In all of this, we see something more, we see that Oceanus is a wine born out of love. As you can imagine, Oceanus is not the only wine produced by the winery of Silvo Črnko, nor the only one who exudes that love of which we speak, the passion for the family and the job well done. 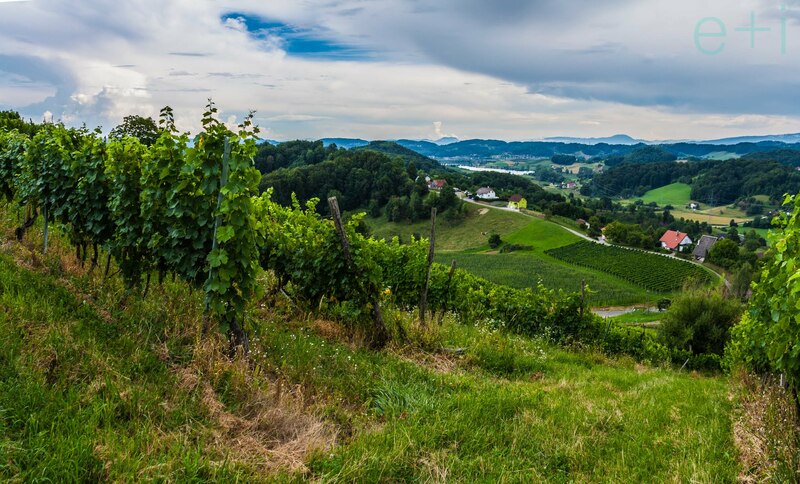 As we said, the winery is located in Maribor, Slovenia, a country with wine tradition, and in a city that keeps the world's oldest strain with more than 400-years-old. So, speaking of wines in Maribor means to talk about people that know what they are doing when it comes to wine. 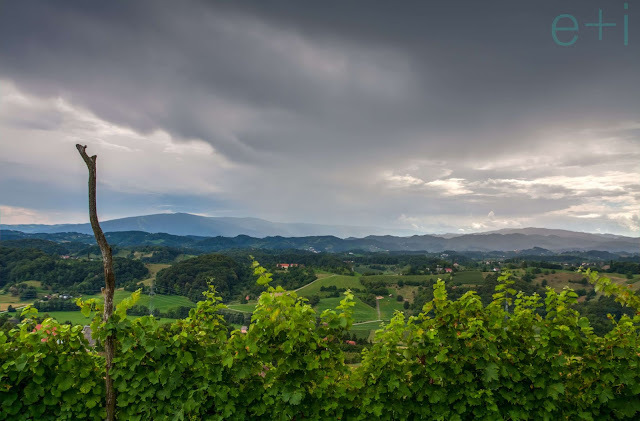 To this region's wine tradition, in the case of Silvo Črnko, he adds the own family heritage, as wine producers since 1922. They have about 12 hectares of vineyards where they grow 11 varieties of grapes, producing with them their wines, all of them white ones. It is a small winery, which base their growth on the work of the whole family, a wine made at home, achieving with that family effort to export their wines to the United States. 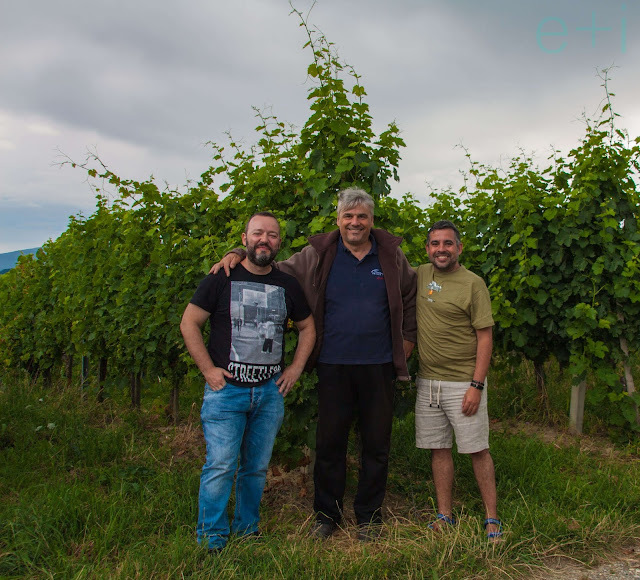 As we mentioned Silvo Črnko produces white wines since the weather conditions and the soil does not favour the production of red wines in the area of Maribor. They are fresh and friendly wines, easy to drink thanks to its low-ranking (around 10-11 degrees) where the protagonist is the grape flavour. They have three categories depending on the quality. 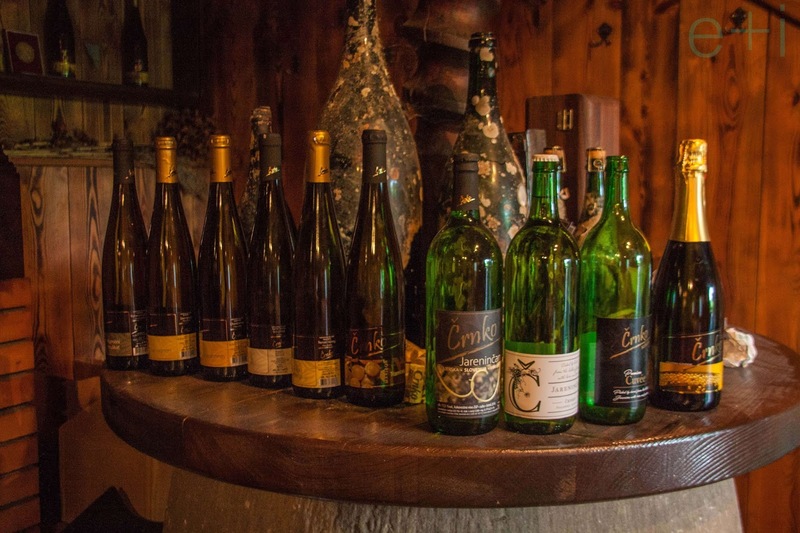 The first of these is their Jareninčan, the traditional wine which is produced in the homes of Maribor since ages. In this wine they use 6 types of grape variety, the combination of which varies each year. So that their taste can change from one year to another. 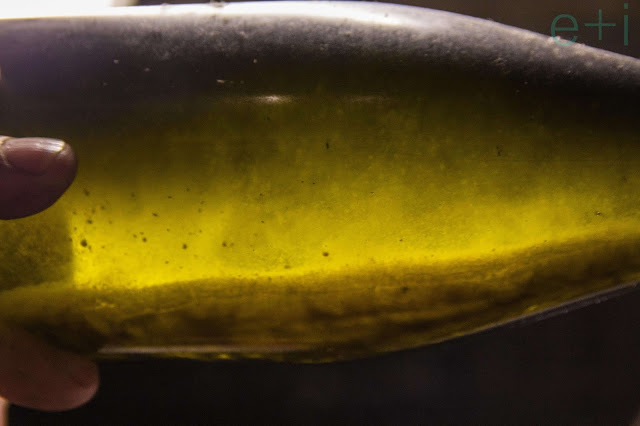 Silvo tells us that this ensures the quality of the wine, since it uses a greater proportion of the varieties that every year have given a better harvest. We talk about that the U.S. market is complicated in this regard, since customers want the wine always with the same taste. However, Silvo says that a part of the public is like this, but the other part understands that a wine made naturally is different every year, as the weather from one year to another is different. A wine that adds sugar to get the same flavour is not a high quality and natural one. His second category is “top-quality”. These are mono-varietal wines elaborated from grapes Chardonnay, grey Pinot, Renski Riesling, Sauvignon, Traminer and Yellow Muscat, which spend 3 to 6 months in casks of Slovenian oak. It is difficult to opt for one of them. As we mentioned before they are friendly wines, where the taste of the grape predominates among any other attribute, giving freshness to the palate. So it will be the kind of grape which will decide which one you like the most. In our opinion, the wines that we liked very much (not necessarily the best ones) were the Riesling, Sauvignon blanc and Yellow Muscat. All of them very well-balanced. 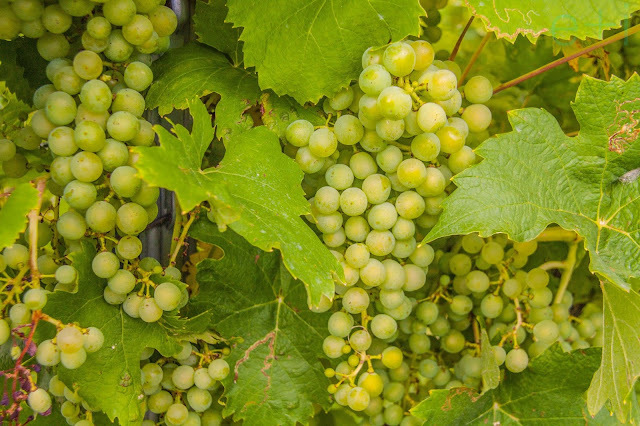 In particular, the Yellow Muscat has a very good balance between the sweet flavour, typical of this grape variety, and the wine dryness. Silvo is very proud of this wine. We had the opportunity to taste one of the “special quality” wines, as they call it, of the winery, the champagne. It is elaborated with two grape varieties, Pinot Blanc and Chardonnay. This wine shares with its younger brothers the balance between the acidity, the freshness of the fruit and the nuances of the barrel. In our opinion this balance is the best quality of the Črnko wines. It is in this moment where it appears a special brightness in the eyes of Silvo, when he speaks about Oceanus, the eldest of his champagnes, because a part of this wine, with the same grape varieties but making the second fermentation, is in the depths of the Adriatic sea, off the coast of the slovenian city of Piran. A project born in 2009 and which achieved a great repercussion in the country. The darkness of the sea bottom and the slight swinging of the tide sways the bottles giving as a result something completely different, getting in this way, his most special wine. The look of Silvo is even a little bit more special when we ask how the idea came about. He speaks of her daughter Tamara and how when she was practising diving, her teammates drank champagne, but she would not allow to do it. Silvo decided to give a solution to that, and he created Oceanus. Now, his daughter can drink champagne produced directly in the sea bottom. This is the story of a wine born out of the love of Silvo for his daughter and this love covers everything he does. But that excitement that transforms to Oceanus in the most special wine from the cellar is not stopping here, the project continues to grow with other wines and other varieties. The smile of a personal satisfaction appears again in the face of Silvo just before to confirm us that the project continues. The passion for things well done, and the love for what you do define each bottle of Črnko wines. But in this small winery, we learn another lesson. It is not necessary to be very big, very rich or very powerful to create something important. While Silvo shows us his winery, his vineyards, we commit on one idea. Everything really good is born out of the work, the perseverance and the passion for doing a work full of quality. Perhaps we may be tiny, but with these premises we can go as far as we want. Silvo Črnko and his winery are an example of this. We recommend using this coordinates to get to the winery, otherwise if you use google it takes you to another close location but not the winery. Crnko is next to the road, and you will see a dark wooden board with the name Crnko next to the entrance way. We think you won't get lost with these indications. Anyway Silvo will be always looking for you.